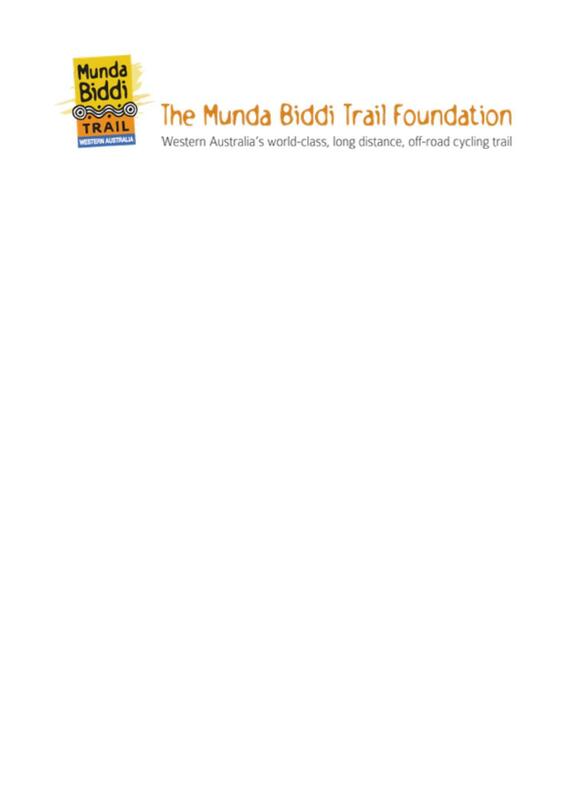 The official home of the Munda Biddi Trail with information on current state of the trail, links to accommodation and services, useful tips and information, links to bike friendly businesses. Additional detailed information about the Munda Biddi Trail to ensure you don't get lost including location of every trail marker. The Munda Biddi Shuttle is a dedicated regular shuttle service taking riders from Perth direct to Albany on a Saturday and the return trip on the Sunday comes back via the South West Highway with pick-ups from Trail Towns (such as Walpole, Pemberton, Manjimup and Donnybrook). Pick ups: Approximately 9am from anywhere in Perth (e.g Perth Airport and hotels, private residences), arrival in Albany about 2.30pm. The service runs on two weekends of each month between March and October, with the trips generally a fortnight apart.